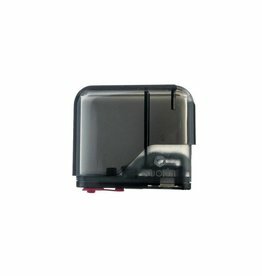 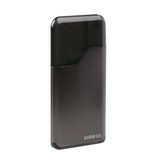 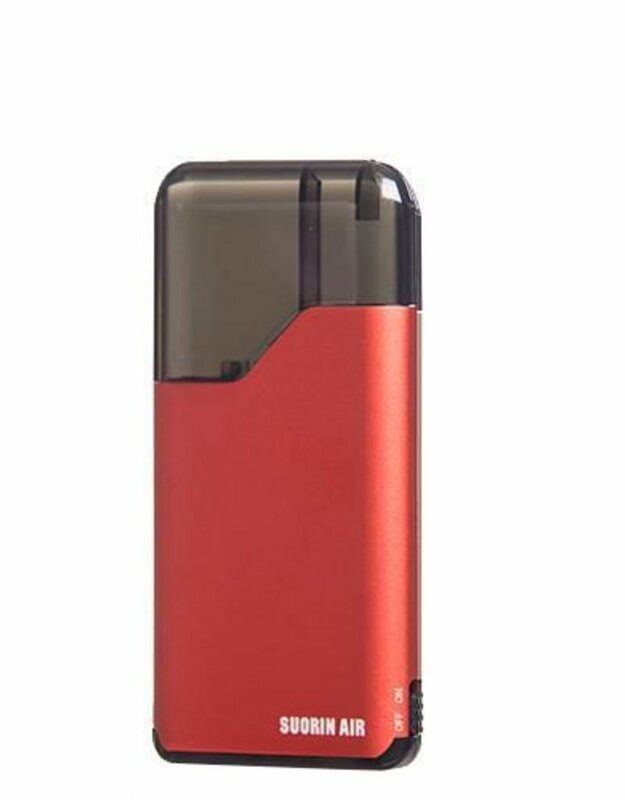 The Suorin Air Ultra Portable System is a robust and versatile card-style ultra portable pod system that features the intuitive Refillable Suorin Cartridge System that allows you to utilize your favorite Nicotine Salts E-Liquid. 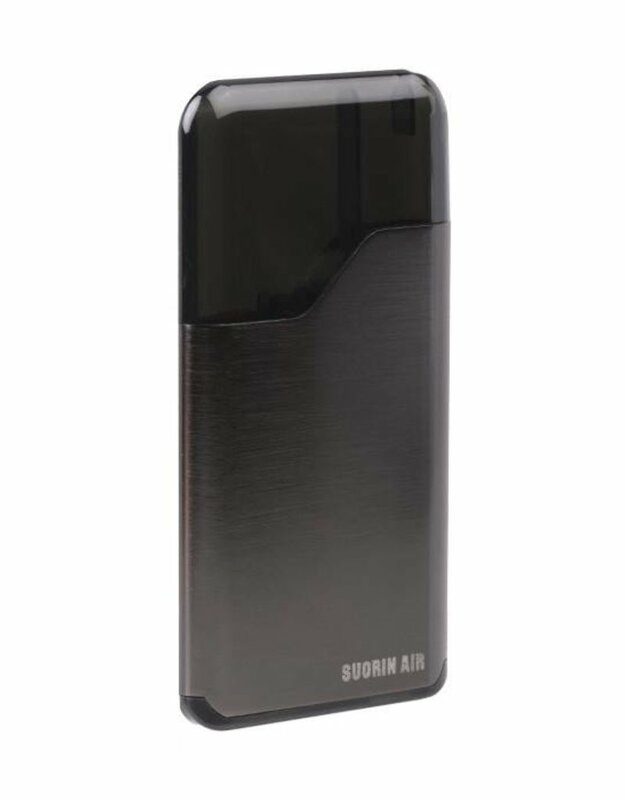 The Suorin Air Ultra Portable System is an all in one system with draw activated firing, a magnetic pod system that can hold up to 2ml of E-Liquid, and an atomizer resistance of 1.2 ohms. 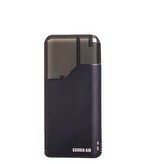 With a high atomizer resistance, the Suorin Air is perfect for people in search for a mouth-to-lung system. 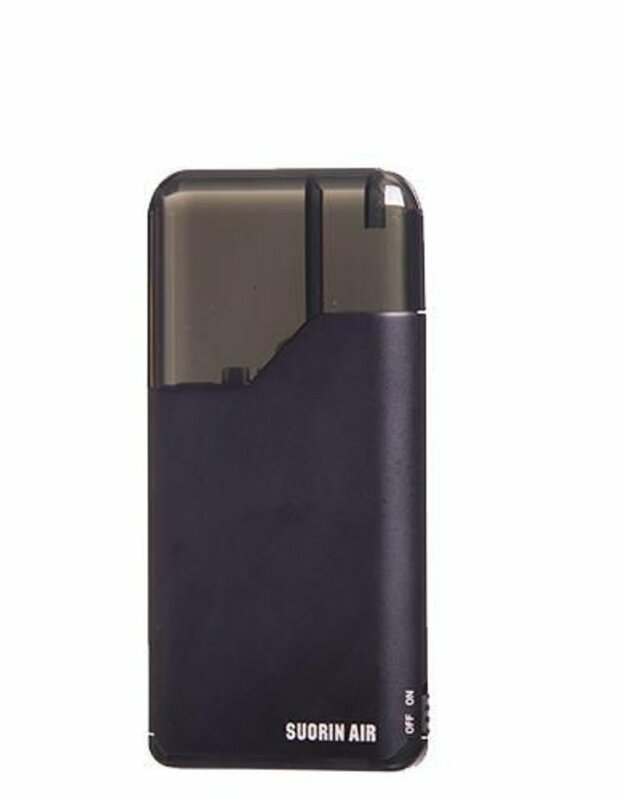 A 400 mAh built in battery powers the device, a on and off toggle, and an LED battery life indicator indicates its battery life unlike the Suorin Drop. 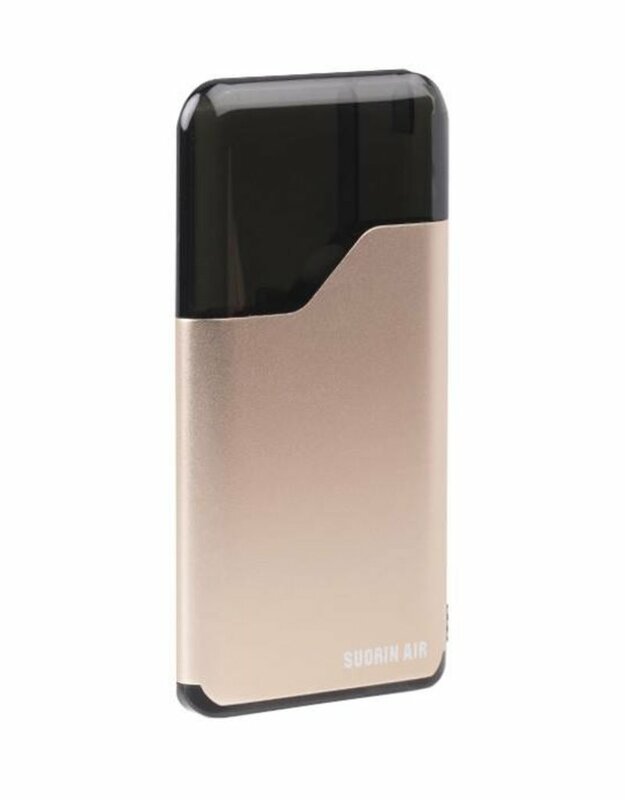 The Suorin Air Ultra Portable System is a simple and convenient all in one, ultra portable system that is perfect for users looking for a sleek, covert, all-day vaping device! 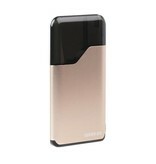 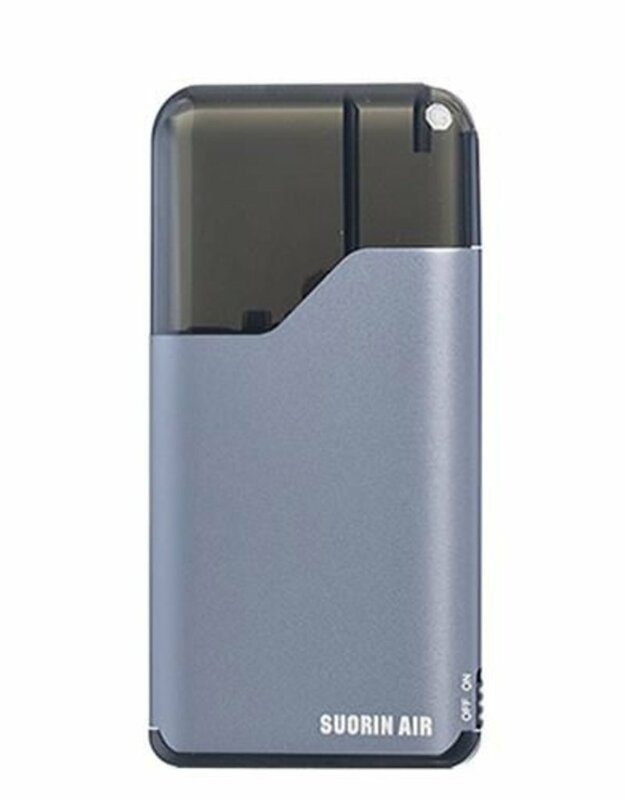 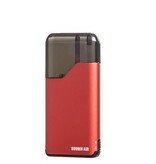 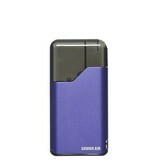 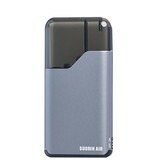 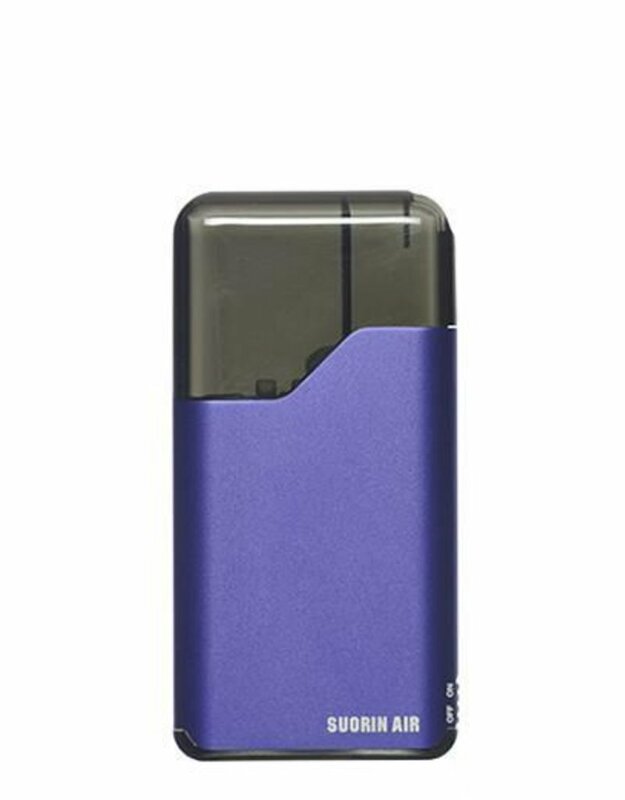 This is the latest version of the Suorin Air.